Ruahine is proud to be a KiVa school! Students undertake ‘KiVa’ lessons that form part of our HEALTH curriculum. During KiVa lessons the students will learn about ways to prevent, reduce and minimise bullying behaviours. KiVa is visible in many ways in the daily life at school. The lessons (1 per month) include discussions, group work, short films about bullying, and role play. Many lessons concentrate on the role a group can have in maintaining or stopping bullying; the students think about and practise different ways to resist bullying. The lessons are supplemented by the KiVa anti-bullying computer game. 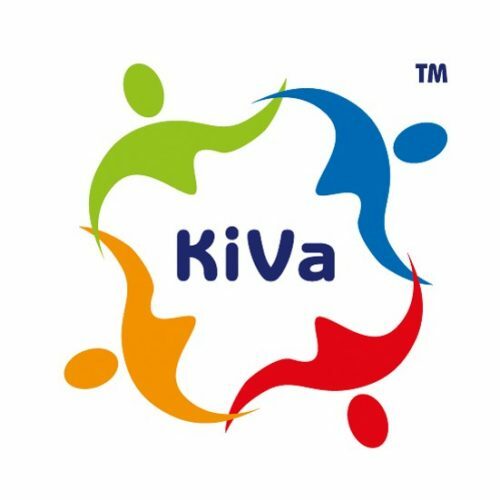 The KiVa team and the class teacher tackle the bullying cases together by addressing the children involved in the bullying, as well as helping and supporting the victimised pupil. The critical factor in the KiVa programme is the awareness, and development of, empathy for others. We have a KiVa team of three teachers who have undergone specific training. Together with the class teacher they tackle incidences of bullying.